No fee, but advance signup required. Limited to 25 participants. Come help improve habitat for the coastal cactus wren (Campylorhynchus brunneicapillus) at Chino Hills State Park! Professional biologists know that strong bonds between colleagues are built by sharing time in the field together. This will be a great opportunity to contribute directly to important restoration efforts, all while sharing experiences with other professionals and students. Coastal cactus wrens nest predominantly in prickly pear cactus, which we will be planting. Light weeding may also be needed. So make sure to wear sturdy shoes, long pants, and long sleeves. We will be in exposed areas so sunscreen and a shade hat are recommended as well. If you have gloves please bring them, but some will be available as well. All necessary field equipment will be provided. Food and drink will be provided as well. 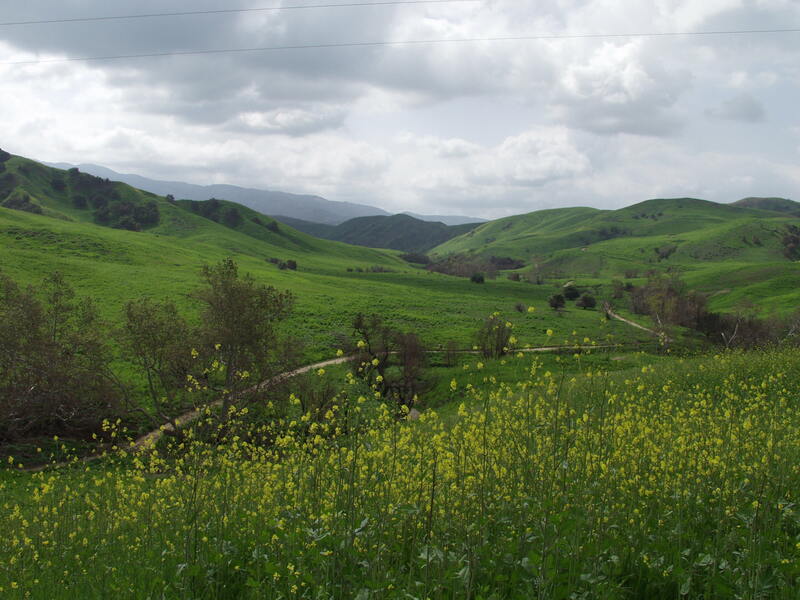 Chino Hills State Park is a critical refugia for wildlife in Southern California and is part of the Puente-Chino Hills biological corridor. The rolling hills are dominated by coastal sage scrub and non-native grasslands while the riparian corridors are lined with oak and walnut woodlands. The Western Section of the Wildlife Society is proud to partner with CHINO HILLS STATE PARK INTERPRETIVE ASSOCIATION to offset the carbon and ecological footprint of the 2016 Annual Meeting. Over the past several years, the Western Section has collected donations from meeting attendees with the proceeds being used to fund local restoration projects that will offset the carbon footprint of the annual meeting.